The Wenatchee river late season Steelhead run is still going well, the river has just come back into shape and the fish are biting. 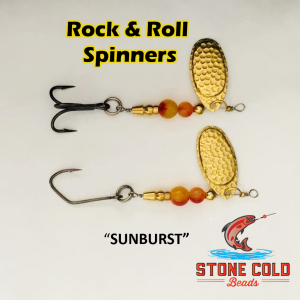 Anglers are Averaging 6 plus fish a day with a 30% keeper ratio. 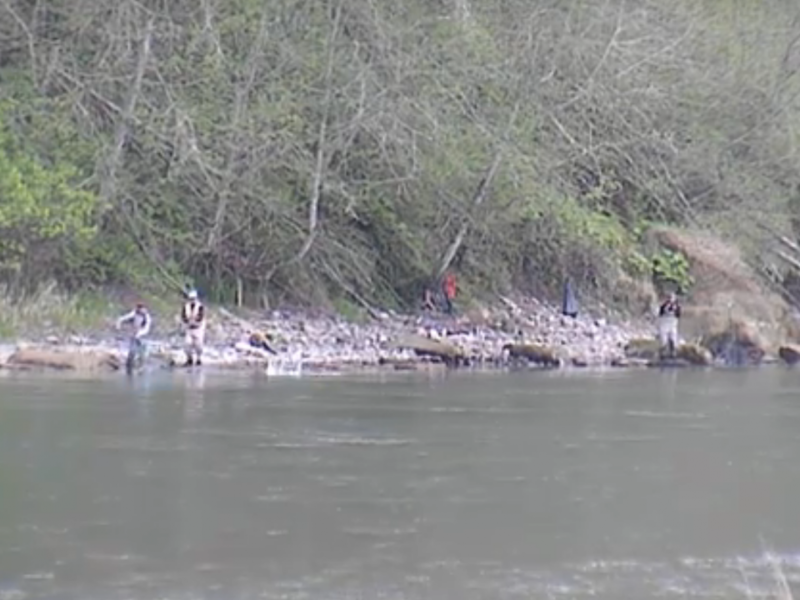 Even better many Steelhead being caught are weighing in the lower teens. This Report Courtesy of Shane Magnuson of Upper Columbia Guide Service. For info on fishing the Wenatchee River. CLICK HERE! Lunker’s Guide 2015 Wenatchee River fishing Report! Click Here! 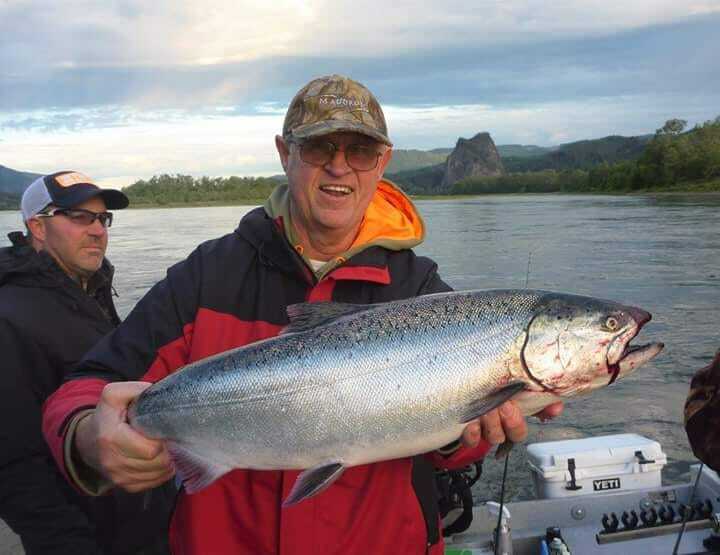 For more Wenatchee River fishing reports! Click here! To go back to the most recent Washington Fishing Reports! 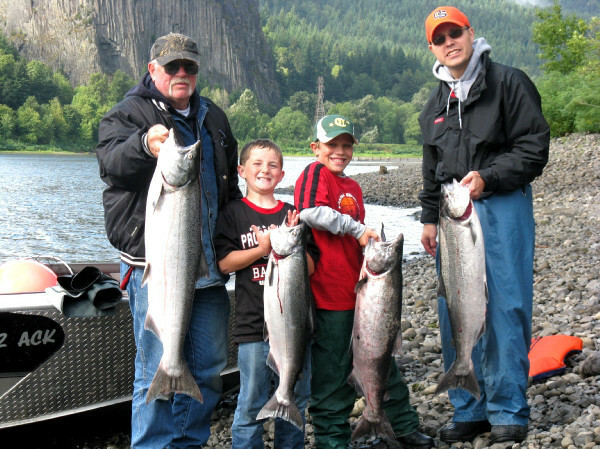 Here at Lunker’s guide were not just about showing people all the great fishing destinations here in Washington, we also strongly believe in conservation and strive to preserve fishing opportunities for future generations. © 2013 -2018 The Lunker's Guide. All Rights Reserved.